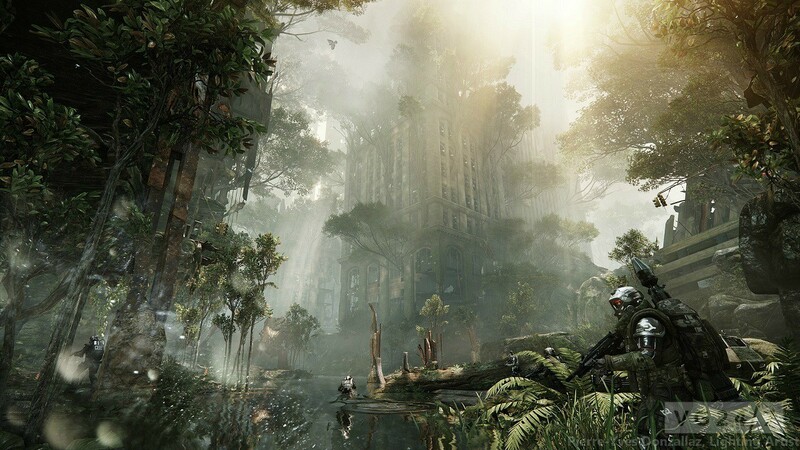 Below thr break you’ll find four extremely shiny new screenshots from Crysis 3. 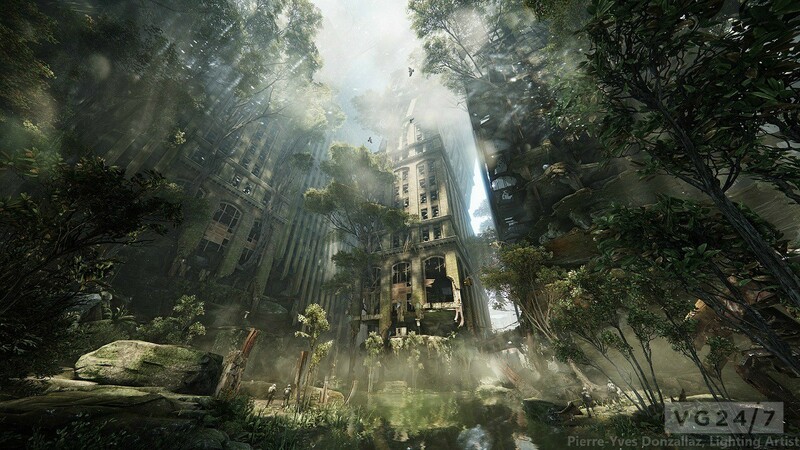 The images are signed by Pierre-Yves Donzallaz but do not appear on the Crytek lighting artist’s portfolio; TinEye didn’t return a result either. Very mysterious. 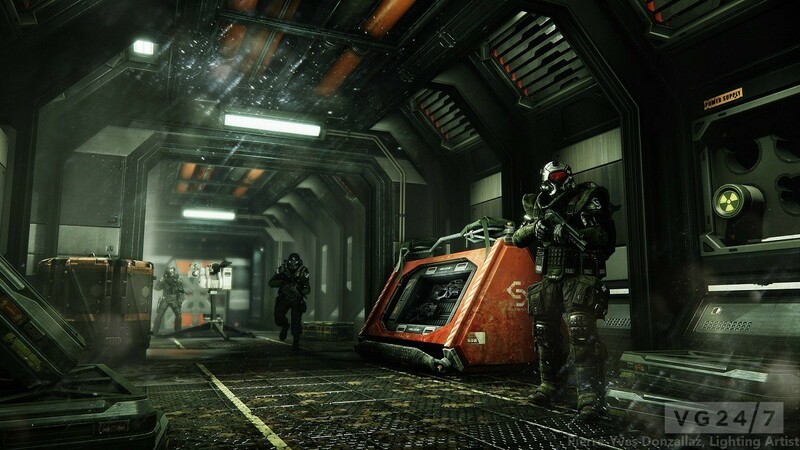 We found them on Evil Avatar. 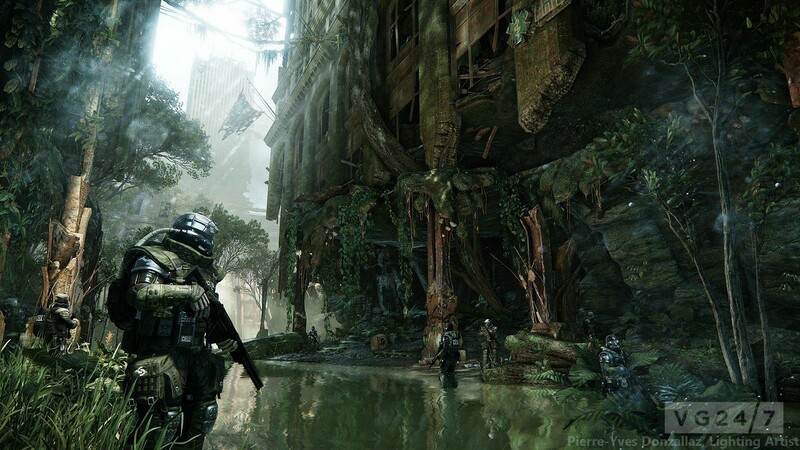 Crysis 3 hits PC, PlayStation 3 and Xbox 360 in February 2013.